Google regularly conducts server-side tests - showing new features and UI changes to only a handful of users at a time. Unfortunately, sometimes these have adverse affects on users. 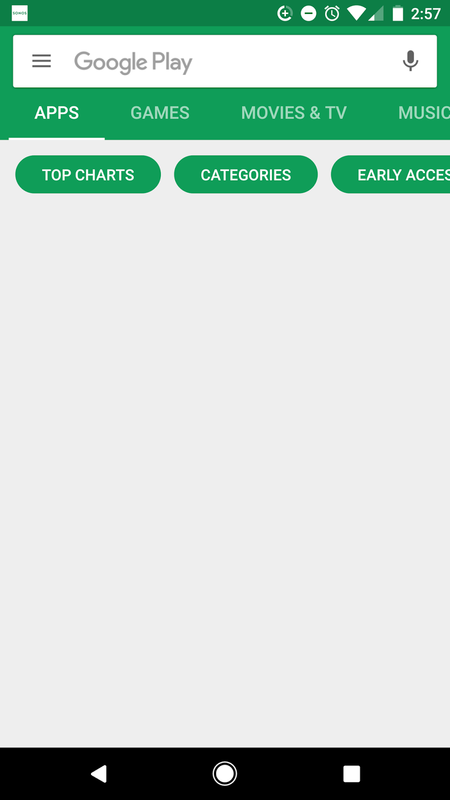 In this case, Google has broken the Play Store and Google Now for some users, as a result of two independent server-side tests. 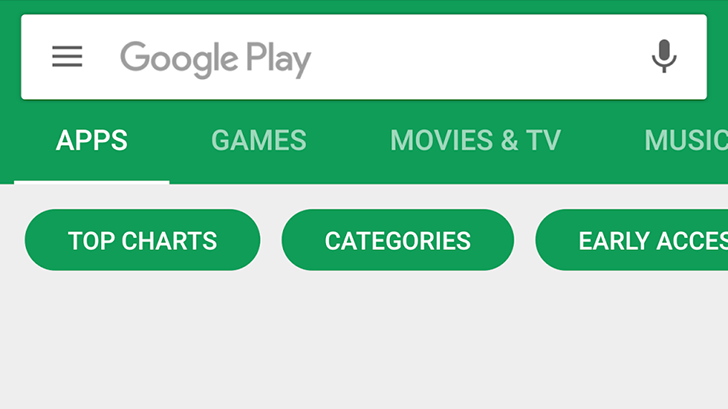 The Play Store test, according to one report on the Google Play Help Forum, removes everything from the app's home page. Apps can still be searched for and installed, and updating applications works fine, but the front page is completely blank. There does not appear to be any fix for this right now - if you have it, you're stuck with it until Google figures it out. Between this, the recent Google Drive for Windows mishap, and the dogfood update that was pushed to normal users, I think Google is forgetting that most people don't want to be beta (or alpha) testers.